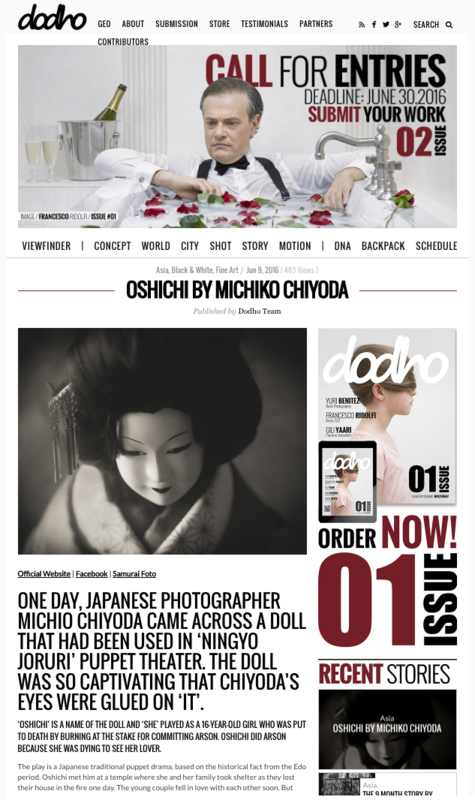 My work was introduced on the Dodhi Magazine website today. 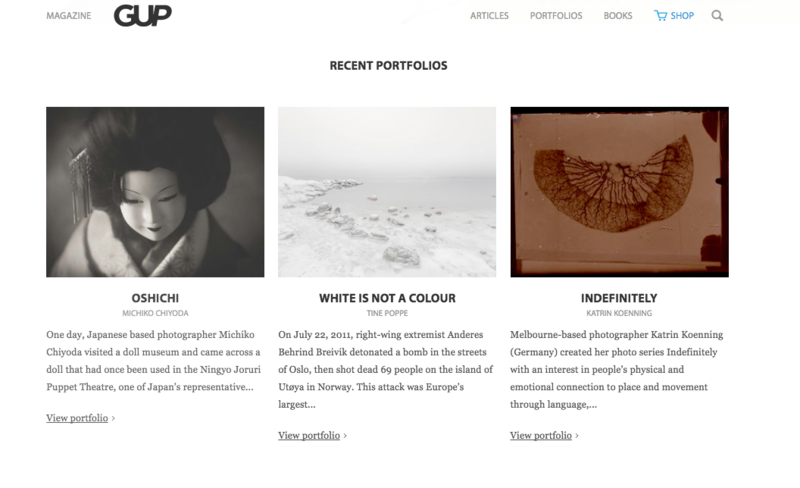 My work was introduced on the GUP Magazine website. I am glad to share not only my work but also Japanese unique culture-puppet doll - to the world.